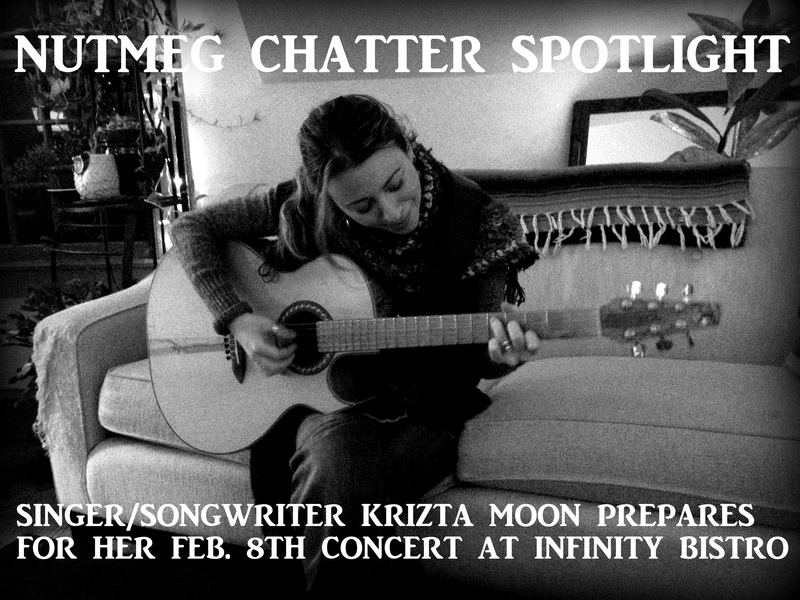 Singer/Songwriter Krizta Moon prepares for her Feb 8th Concert at Infinity Bistro in Norfolk, Connecticut. Moon performed last year in Torrington at Desultory Theatre Club, Torrington’s Coe Park, Performance Hub, and has performed in Collinsville at Downright Music. Moon has a long history with the Warner Theatre; she worked several days a week for 7 yrs at the Warner Theatre as a music teacher. Her debut album “Tending the Garden of Truth”, produced by Tracy Walton and recorded at On Deck Sound Studio, will be released later this year.